I had the pleasure of visiting DryBy London on Mortimer Street for a blow dry. Dryby hair and nail-art studio is conveniently located in Fitzrovia, just five minutes walk from Oxford Circus tube station. DryBy London has an elegant and modern interior; wooden floors, marble work tops, fire place and beautiful soft lighting. Decorated in dusky greys, warm tones and gold details make the salon feel relaxed and homely, yet very chic. The large windows upstairs, where the hair is done, make it feel bright and fresh. I arrived at 2.30pm with unwashed hair in a ponytail to a warm welcome and was taken through to one of the stations on the large marble work top. After my choice of drink had been looked after (anything from tea to Prosecco is on offer) I was invited to see the look-book. The look-book introduces five different blow dries in beautiful clear pictures named after famous cities. To be honest they all looked wonderful and I was challenged to choose until my friendly stylist Claudio from Rome introduced himself and helped me select ‘The London.’ Which he explained is the most popular style of the moment. It is natural looking, easy to take from day to night and still looks fabulous the next day. I explained what I would be wearing in the evening and Claudio explored how my dress would sit on my shoulders to asses if the length of the blow dry would be suitable. When we were both happy with he choice, I was taken to have my hair washed and detangled whilst a mask for extra shine was brushed through the ends, this included a fantastic head massage to complete the treatment. Back in front of the mirror Claudio used a texture spray called ’surf bomb’ by OM for an effortless tousled look and voulumizing and thickening mist by Philip B with aloe vera and coconut for body, bounce and hold making my hair ready for the hair dryer and heated tong. 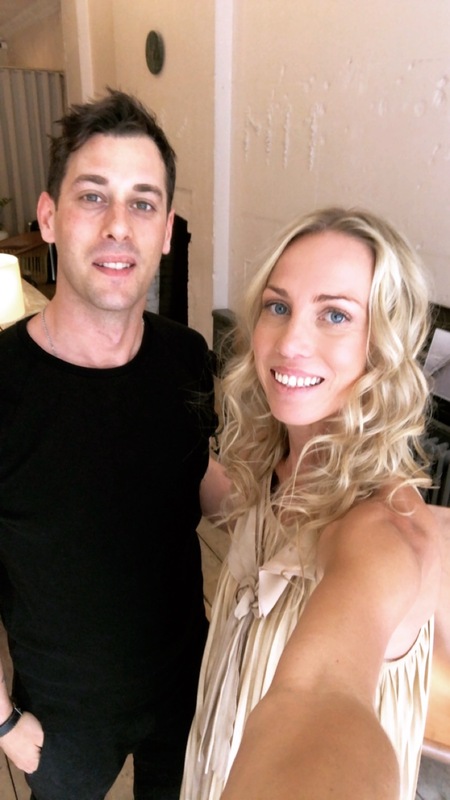 Claudio explained that since eight months DryBy London also offers colour and cut for their clients as well as the blow dries and the nail art that has its own space downstairs. 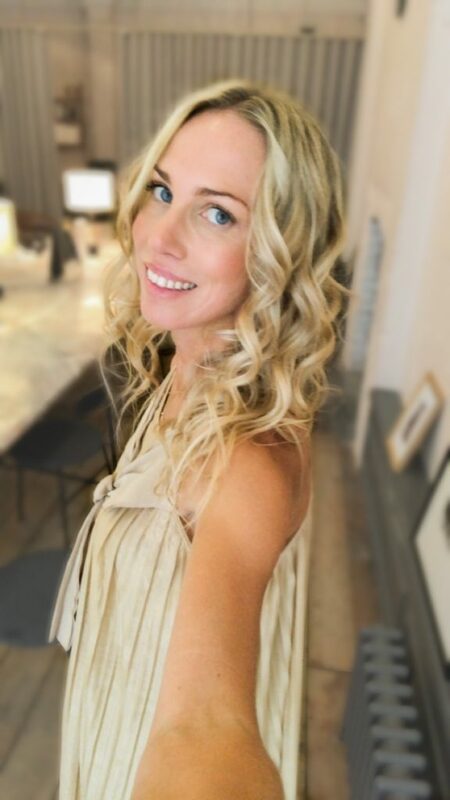 Time flew by and I was done and ready to leave in around 30 minutes with gorgeous hair that felt fantastic, light, clean and playful and best of all one hundred percent true to me. I had the biggest smile on my face leaving as suitably ‘the London’ made me feel ready for anything this city had to offer from day to night. 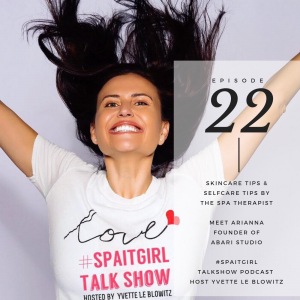 Hashtag #spaitgirl to share your self care inspiration too and always remember that @Spaitgirl WE LOVE YOU.